It's Christmas and Miranda leaves Seattle with a suitcase full of presents to join her long-lost family in Carlton Heath, where she will experience the joyful traditions she missed as a child. Last Christmas, Miranda fell in love with Ian, a local man who helped her as she searched for her father, James Whitcomb, a famous theater actor she believed had a connection to the town. At his widow Margaret's request, Miranda agrees to keep it a secret to protect the family from scandal. This Christmas, she fears the warm welcome she received from the Whitcomb family will soon turn cold when Miranda receives an anonymous text from someone who threatens to expose her identity. 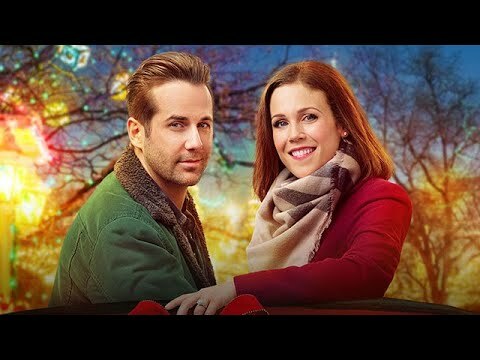 Part of Hallmark Movies & Mysteries "Most Wonderful Movies Of Christmas" which attracted 49 million total viewers in 2017. Sequal to "Finding Father Christmas"